A & A Crack & Sons Ltd are currently selling leather to handmade shoe makers all over the globe. Below you will see our most popular leathers our clients choose. 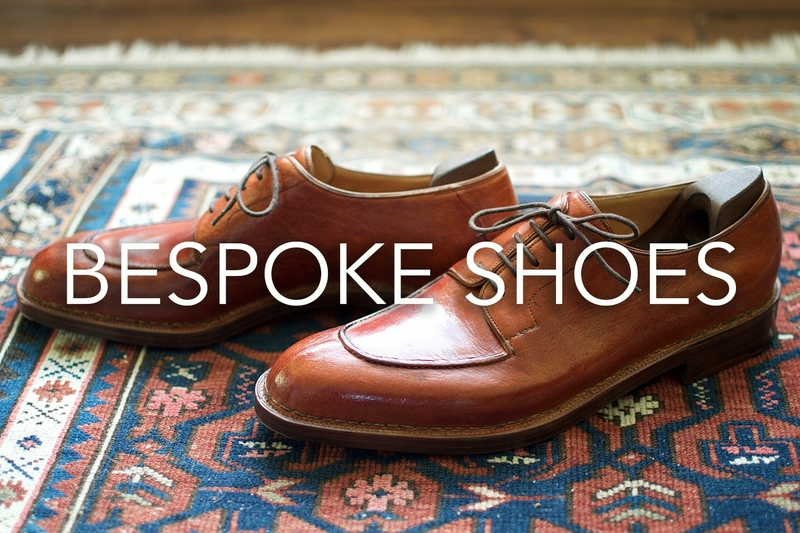 Many of the west end of London and Japanese bespoke shoe makers source leather from our stock. We also have a huge range of oddment calf leathers, grains and exotics that can create that ‘one off’ pair of shoes for your client. These leathers are of the highest selection therefore producing outstanding skins/hides. The shoes featured in the photograph above are made from our Wild Deerskin – Rustic tan.